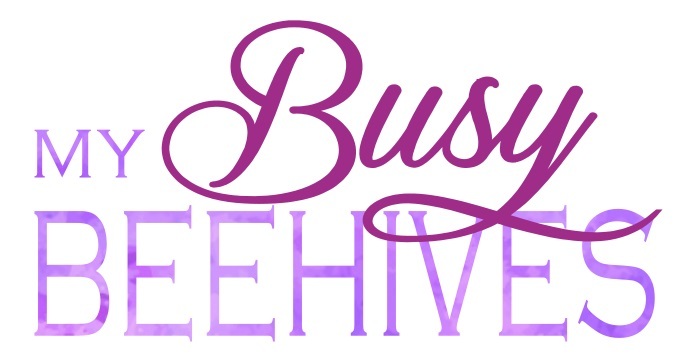 For New Beginnings this year we wanted to give the incoming Beehives a little gift. 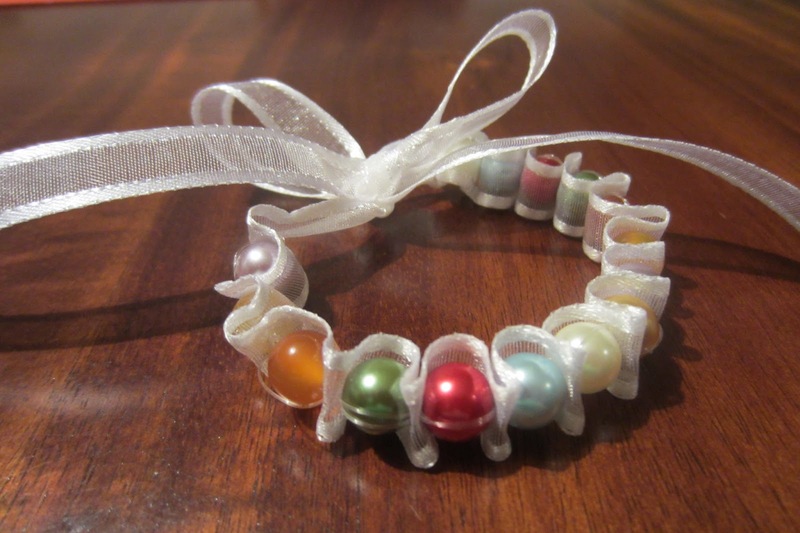 Here's what I came up with- the traditional ribbon bracelet- but instead of using colored ribbon and pearl beads I used colored beads and white ribbon. I hope they like it!